We perform original Blues/Rock/Americana music, combining melodic and powerful vocals with a rock solid rhythm section and virtuoso heart-felt lead guitar. 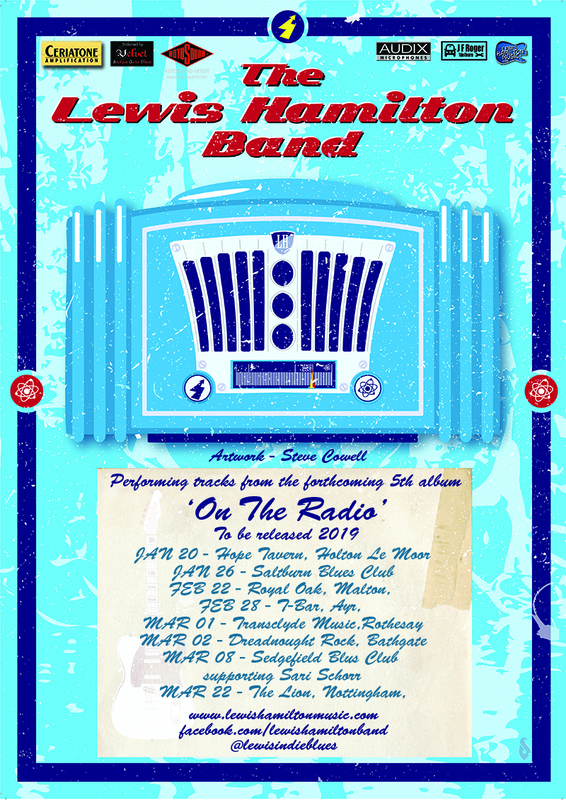 One of the UK’s hardest working bands, our family powered trio was formed in 2010 and have since been booked for over 700 shows from Shetland to Slovenia, and have appeared at most of the UK’s blues festivals, including Main Stage performances at Newark, Hebden Bridge and Maryport. 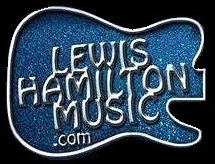 Lewis’s debut album Gambling Machine was released when he was just 17, and won the Scottish New Music Award for Scottish Jazz/Blues album of the year for 2012. 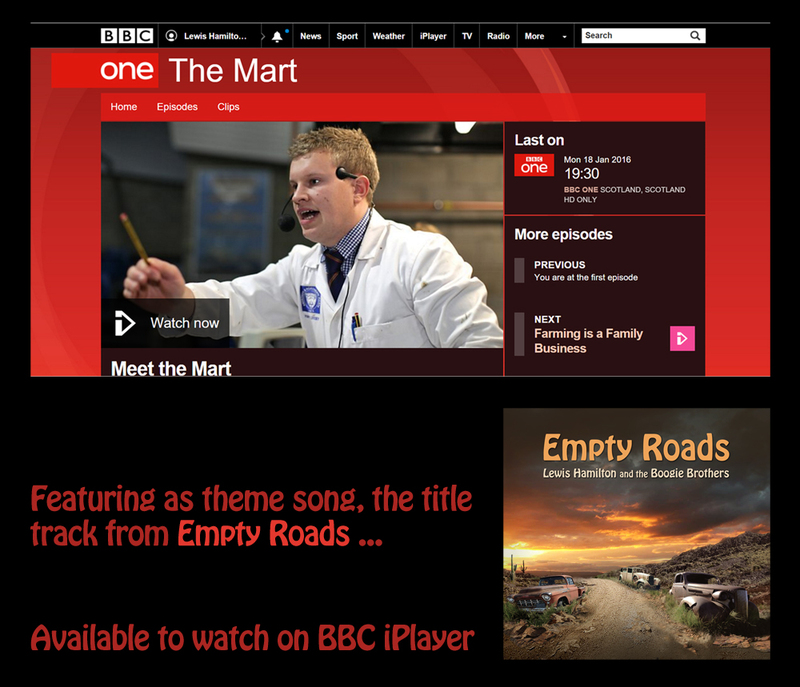 Candlelight & Sympathy from 2nd album Empty Roads features on the soundtrack of the feature film Scar Tissue, and the title track used by the BBC as theme music for the TV series ‘The Mart’. 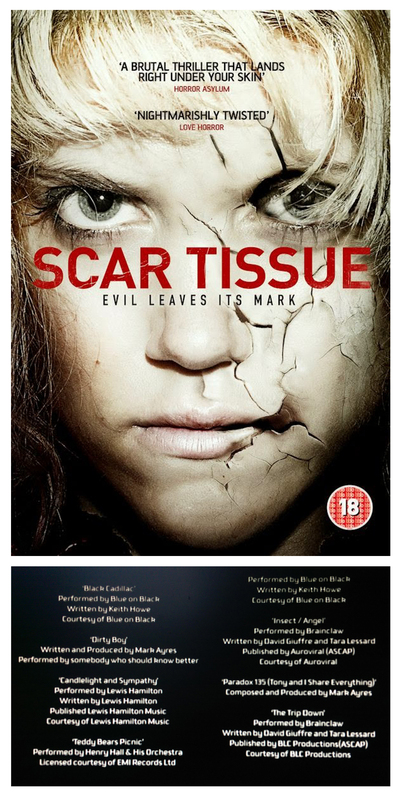 Pleased to have 'Candlelight and Sympathy' on the track list for this movie !